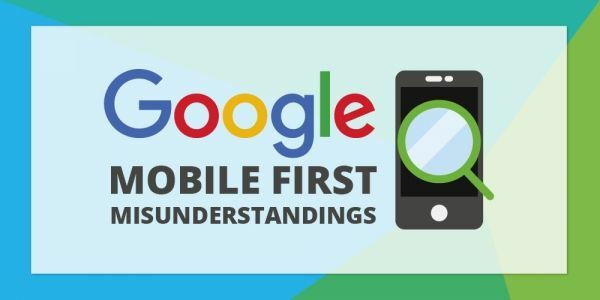 With more Google searches occurring on mobile devices than on desktops, it is no surprise that the search engine giant is to roll out a mobile-first index. First confirmed in May 2015, there are officially more Google searches conducted on mobiles than on computers in ten countries worldwide, including the US and Japan. 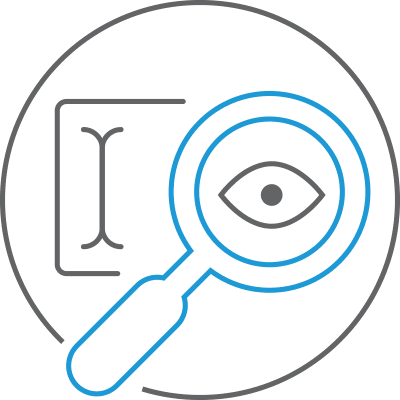 Google is like a traditional public library, the search engine aims to provide useful information relevant to what you’re searching for. In order to do this, Google crawls a webpage and creates an index. At the most basic level, Google’s algorithms look up your search term in the index to find appropriate webpages. The index described above is created from a desktop point of view, based on the fact that the searcher would be using a desktop computer. However, with mobile searches becoming the norm, Google wants its index to represent the majority of their searchers. 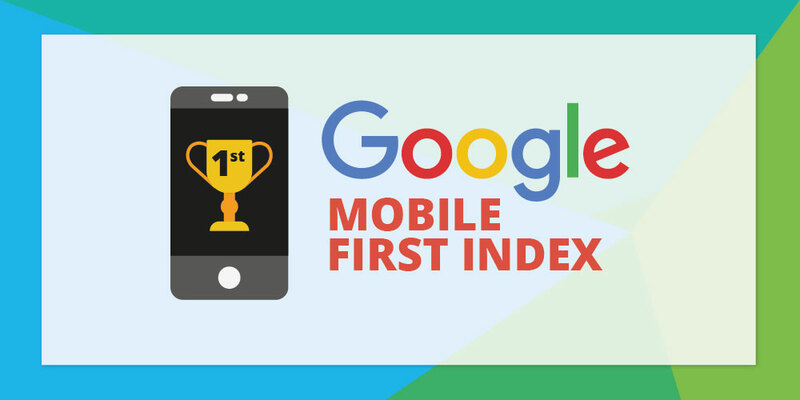 Therefore, Google is making the mobile index the priority. How will this affect my website’s search rankings? If you don’t yet have a mobile-friendly website Google will just crawl your desktop version instead. Gary Illyes, a Webmaster Trends Analyst at Google, said the goal is that this indexing change shouldn’t significantly impact the current rankings. 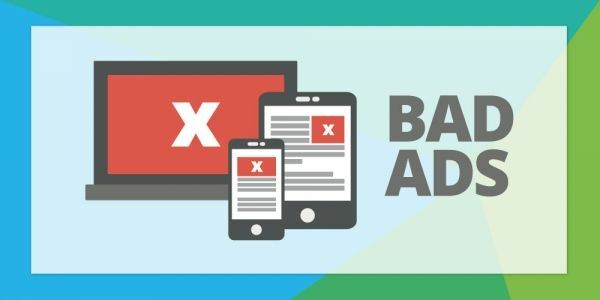 To find out whether your website is mobile optimised, and learn more about the criteria, check out Google's Mobile-Friendly Testing Tool.